Twenty amazing authors. Twenty NEW stories. One fabulous anthology. 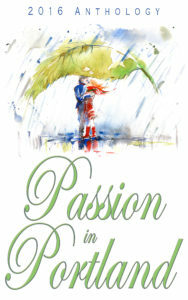 Passion and romance in Portland, OR, tie these twenty novellas together. You will love every one, each unique but connected by their location, the beautiful Rose City.